We’re back after a short hiatus in April. This time with a two-for-one banger in May. 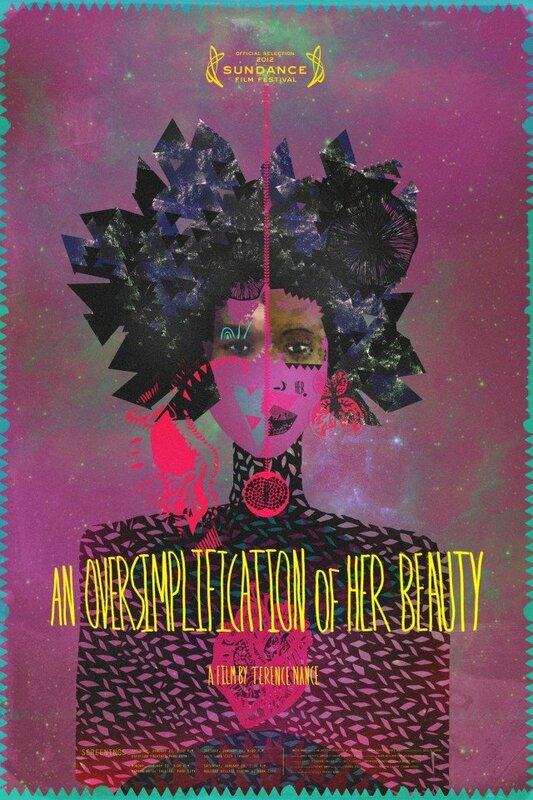 THE FILM SHOW [begins at 6:00pm]: We are super excited to premiere Terrence Nance’s acclaimed film, An Oversimplification of Her Beauty, in Ghana. The film is produced by Jay-Z, Wyatt Cenac, Dream Hampton and Joy Bryant, among others, with the soundtrack created by electric wonder, Flying Lotus. 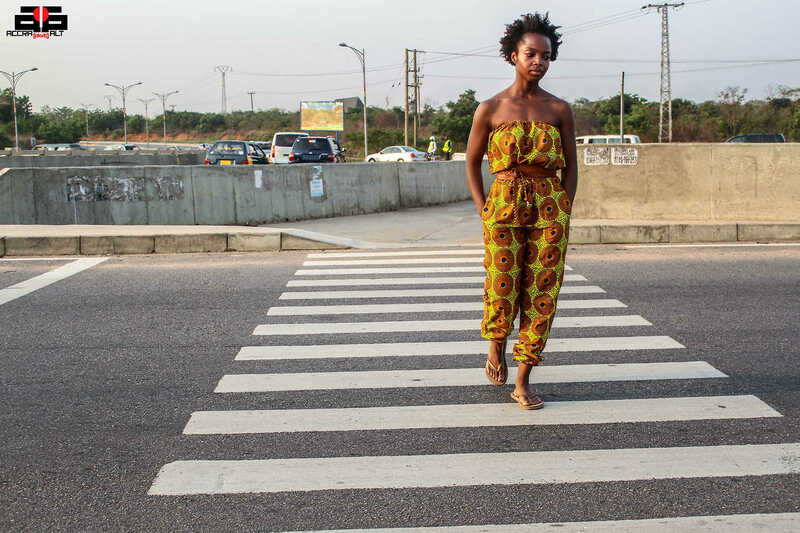 It has played at Sundance and along the global circuit and next Friday the film will debut in Accra. An Oversimplification is a splendid exploration of love and mourning that blends animation, drama, fantasy and sonic color together. The story follows a quixotic artist who falls for a lovely lady who doesn’t quite fall for him. He then makes a film about their ambiguous affair and shows it to her. Director Terrence Nance will join us for a Q&A via Twitter. 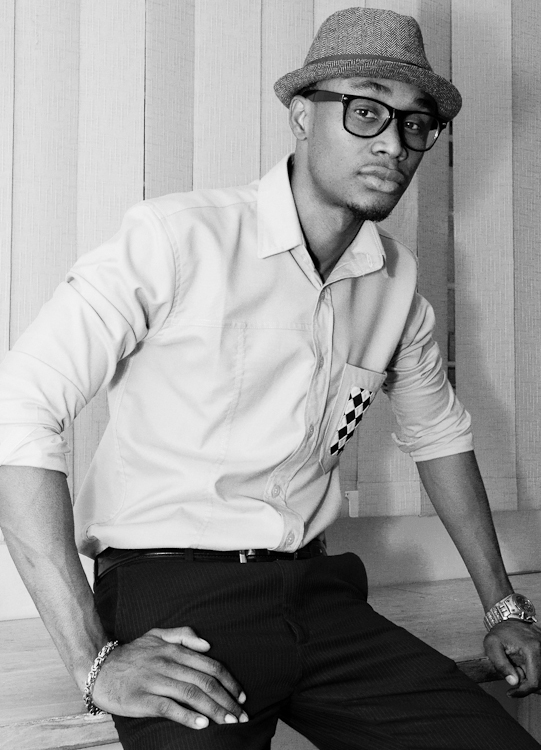 THE LIVE MUSIC SHOW [begins at 8:15pm]: Mensa Highlife grew up in Sweden, the UK and the U.S. The London years shaped him into a full-fledged music producer while the U.S. years shaped an even sharper poet and lyricist. This itinerant lifestyle became the inspiration behind a quirky Jazz-Funk expression that has come to define his art today. 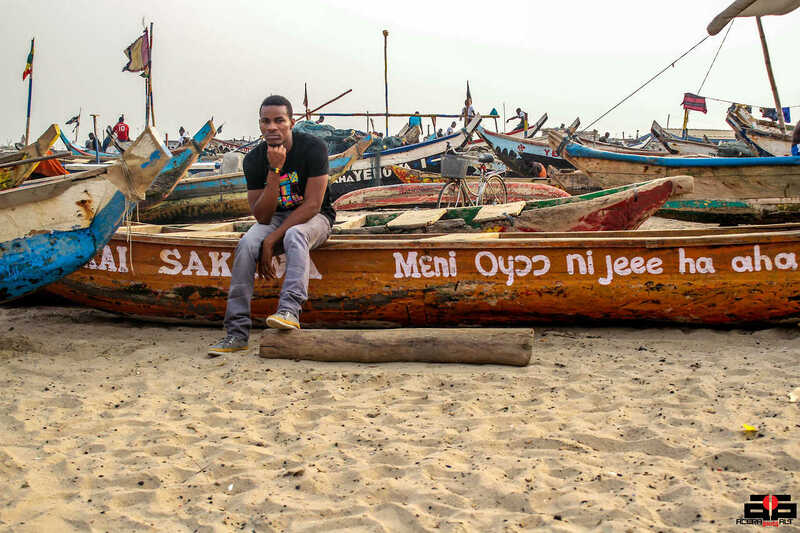 Now back in Ghana and inspired by the traditional mystic of sparse drum rhythms, Mensa Highlife is experimenting with a soulful unity between the past and present. 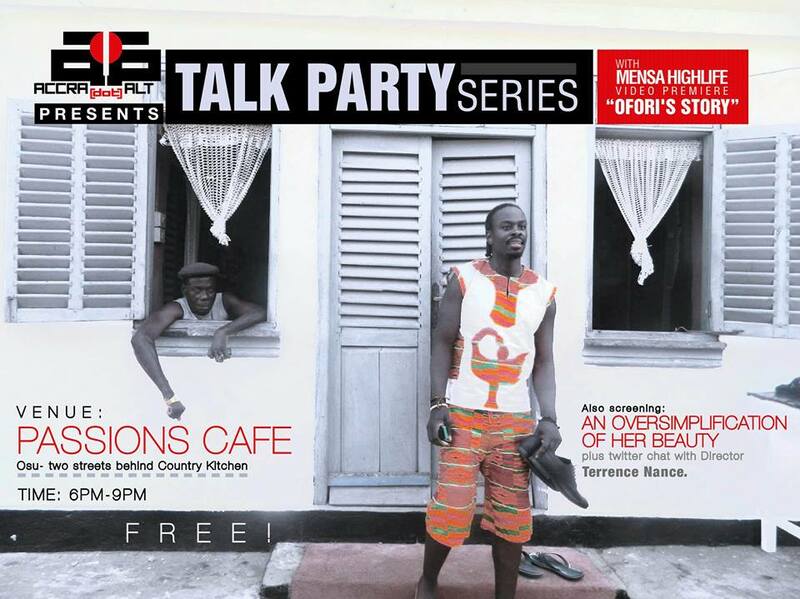 He is currently promoting the single, “Ofori’s Story,” and Mensa will premiere it live at the Talk Party Series this month. He will also be performing songs from an upcoming album. It’s a free party as usual. Join us for dope dialogues, a cool crowd, ice cold drinks and mad music! What follows is an official statement released by Food Sovereignty Ghana on Monday, May 19, 2014, in response to the Plant Breeders Bill. The debate on the Plant Breeders Bill (PBB) and Genetically Modified Organisms (GMOs) in Ghana and across the globe is of concern to food security, socio-economic, cultural and human dignity. This is most important to small holder farmers due to implications for agriculture which still forms the backbone of the economy. The PBB in its current state undermines and threatens the inherent right of indigenous peoples and farmers to access to, own, save and share their traditional germplasm and biodiversity, which is necessary for their survival. Therefore privatization of seed and biodiversity through any intellectual property rights (IPR) regime, favors large-scale plant breeders, while violating the basic right to seed of indigenous communities and small holder farmers, who depend on seed as a resource for survival. The passage of the PBB in its current form, which is at the consideration stage, would allow multinational seed and chemical companies to take over the country’s seed market from Ghanaian seed producers and indigenous farmers. 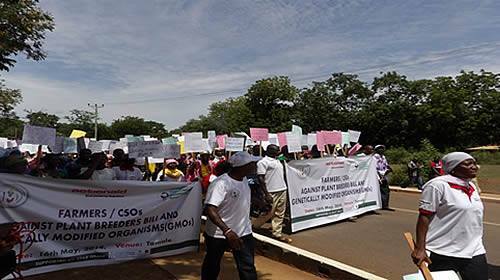 March Against the Plant Breeders Bill in Tamale, Ghana on May 16th. 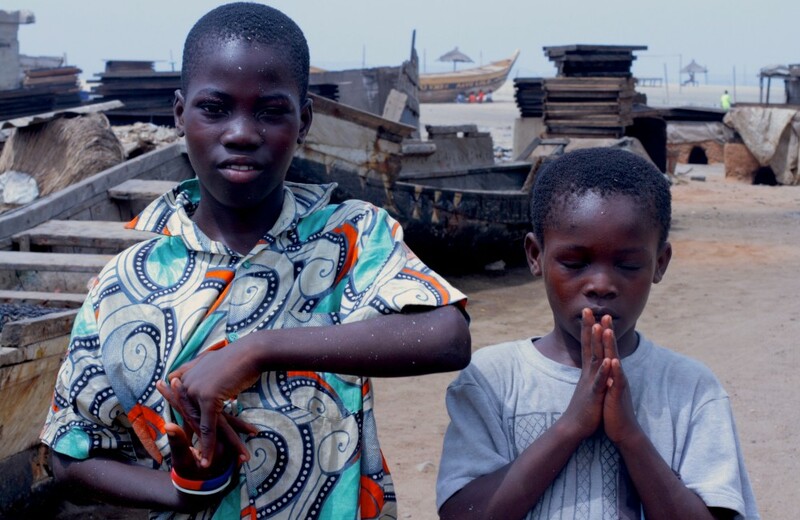 photo by Food Sovereignty Ghana. 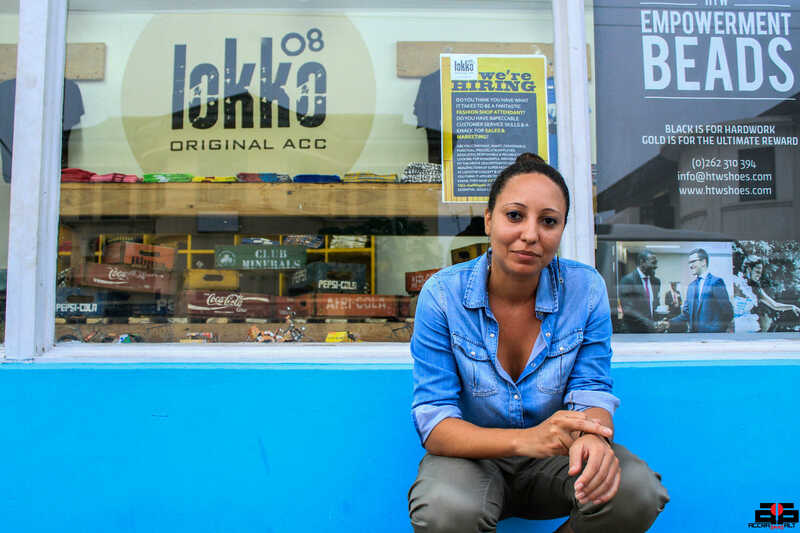 artists and community-based audiences to connect through art. 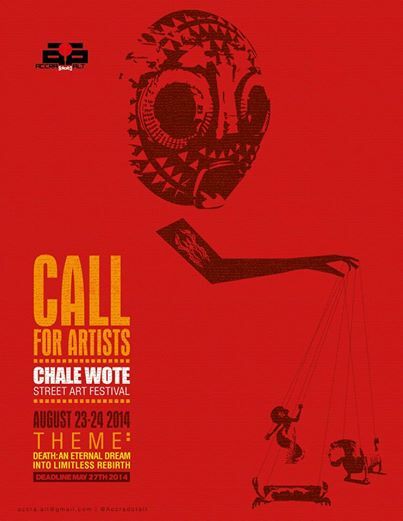 CHALE WOTE 2014 – Call for submissions.